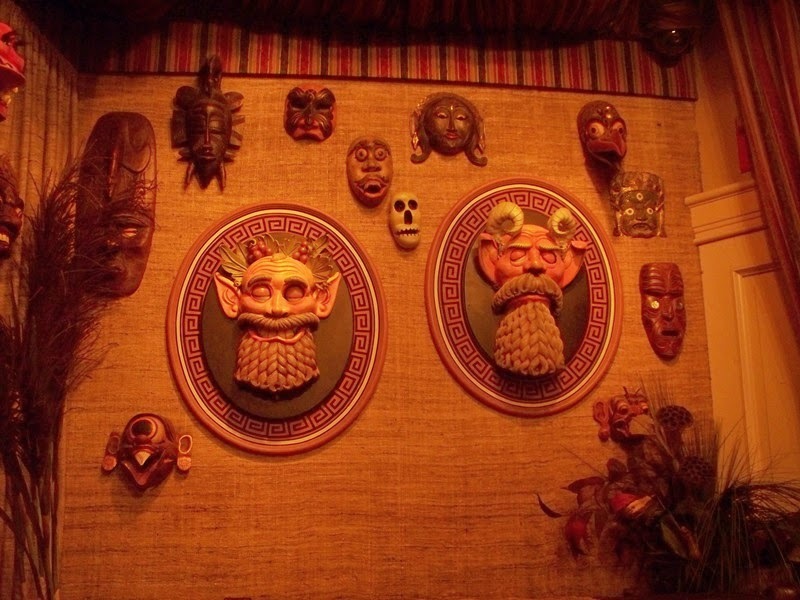 A couple of weeks back I had the pleasure of joining Lou Mongello on the WDW Radio to kick off summer with a look at Typhoon Lagoon with our own special brand of history, food, attractions, and storytelling! We briefly touched upon all the experiences offered to Typhoon Lagoon’s guests via the Shark Reef, which sparked me to pull this gem out to share. This is an early piece of concept art for the Shark Reef. In this cutaway view you can see all the various ways a guest could enjoy the tropical marine life of the reef; from walking along the bridge, to stepping below in order to peer into the clear blue waters from behind glass, or even don snorkeling gear and get up close and personal with the fish, sharks, and other marine life in the tank. 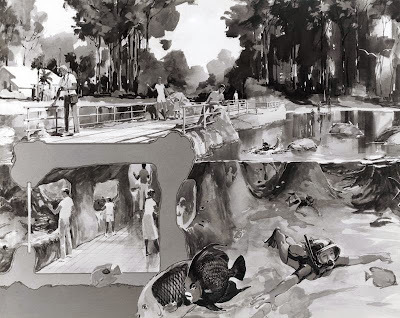 The design may have changed a little, this looks a little more swamp than grotto and the underwater pathway would end up in an overturned ship and not the bridge, but the spirit remained the same right on through to opening day. What I love most about this concept piece is that it shows the entire range of experiences in a single frame by just using a cross-section. Typically with concept art you get a single scene or activity, perhaps there is a description of more to do, or other images to explain further, but I love that we can see it all in one brief moment here. Have you ever swam with the fishes of Shark Reef? Perhaps the better, non-gangster-like, question would be, what is your favorite way to experience Shark Reef? If you’ve followed the Gazette for any length of time, you know that I typically stick to discussions around the theme parks, with a particular slant towards Walt Disney World. In short, that basically means I stay away from movie or television news and reviews. You can imagine my surprise then when I was sitting through a Saturday matinee of Tomorrowland formulating thoughts akin to a review. 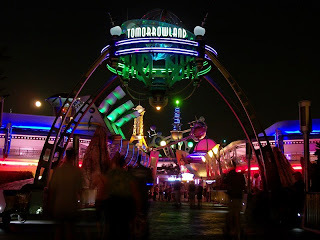 This won’t be that review, but perhaps it will be something more as I explore my connection with Tomorrowland and what how the film called me back to that bond. As an adult, whenever asked what my favorite corner of the Magic Kingdom is, I’ve always identified as a child of Frontierland. Perhaps that comes from my eternal fondness for Big Thunder Mountain Railroad, steam trains like the Walt Disney World Railroad, or maybe from the fact that my second home growing up was Fort Wilderness. Heck, it may even have come from my father’s fascination with all things pirates and Jimmy Buffet that led me to find my own scoundrel in the cowboys of the west. I don’t really know where the attachment comes from, but it’s never been an entirely honest answer. If I am forced to be honest with myself, and with everyone here by proxy, growing up I always found myself with one foot in the past and one foot in the future. The Tomorrowland of my youth was an amalgamation of Walt’s Progress City and the hard sciences that dictated the discoveries of the day. It was filled with gleaming spires, soft angles, and the latest and greatest of everything that would commonplace in just a few short years, but most of all it was optimistic and filled with hope. As the years went by and the attractions of Tomorrowland were less about tomorrow and more about storytelling, my attentions on tomorrow drifted over to the hope I still found in EPCOT Center’s Future World. For the Magic Kingdom, that meant that Frontierland became the place to hang my hat. I’ve always been an optimist and a dreamer. If you don’t believe me, just ask the missus, it’s one of those things that she loves about it almost as much as she hates. As I grew up, however, some of that pure, unadulterated hope for a shining tomorrow began to dull as I began taking on real world challenges and daily grinds. I looked back at the future of yesterday and saw an unbridled enthusiasm that isn’t pervasive in today’s world and that is the future I chose to hold in my heart, rather than dedicate myself to finding that hope once again. If you read reviews of the film, you’re going to see that there are problems within the story and that the message can be heavy-handed. Perhaps Tomorrowland isn’t for everyone, it won’t garner any awards, and it may get cast aside in the annals of film history, but maybe that’s not what it’s there for. 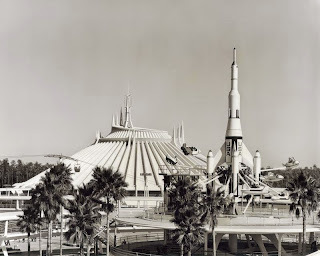 Walt Disney was never shy about getting his message out, and typically his vehicles showcasing possible tomorrows featured a shining version of the future, but they were bright and in your face just the same. A future where anything is possible? That’s the future Casey believes in throughout Tomorrowland and that is the same belief we all had at some point in our lives, we’ve just forgotten how it felt. Do I wish Tomorrowland the film would do astronomical numbers, nudging the powers that be to pay attention to all that Future World and Tomorrowland could be? Sure, but maybe that’s not the point. Not everyone gets a pin to visit Tomorrowland, but it is the responsibility of those who see and believe to pass that message along. 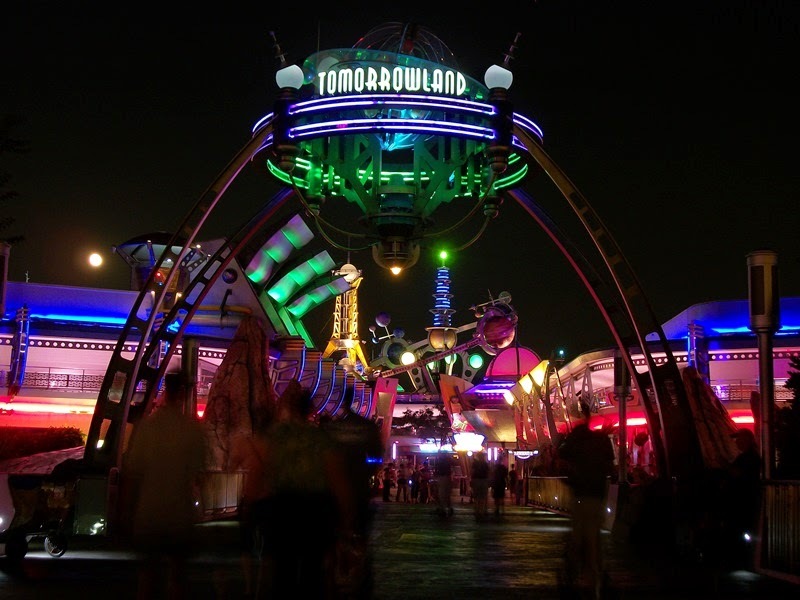 If you have seen, or head to see, Tomorrowland and it touches you deep down in that corner of your heart where the future means something to you and is filled with unlimited possibilities, then it has done its job. 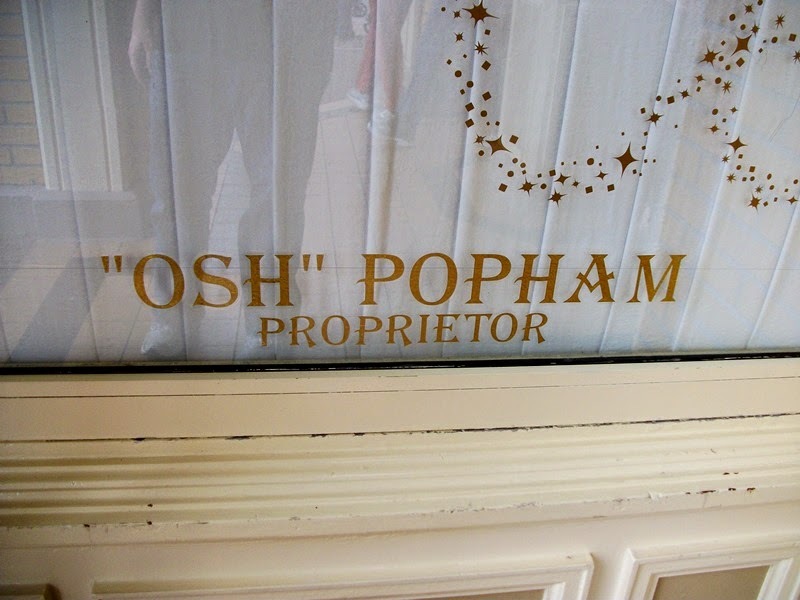 It has passed along the message of hope and it’s up to us to spread the word, from our hideouts in Frontierland to the farthest corners of a galaxy far, far away. Sometimes the blurbs attached to Walt Disney World press photos hit the significance of a moment square on the nose. In other circumstances, time has given a photograph new meaning or importance. 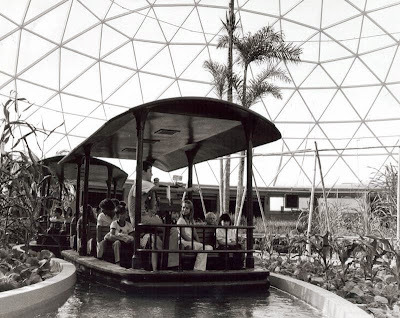 Such is the case with this 1982 photo from The Land pavilion in EPCOT Center. A GROWING EXPERIENCE -- Innovative ways of producing crops will be presented in the “biomes,” and experimental growing area that culminates the “Listen to the Land” ride-thru at Future World’s The Land pavilion. Gives you a great idea of what to expect from the second half of the Listen to the Land tour, right? 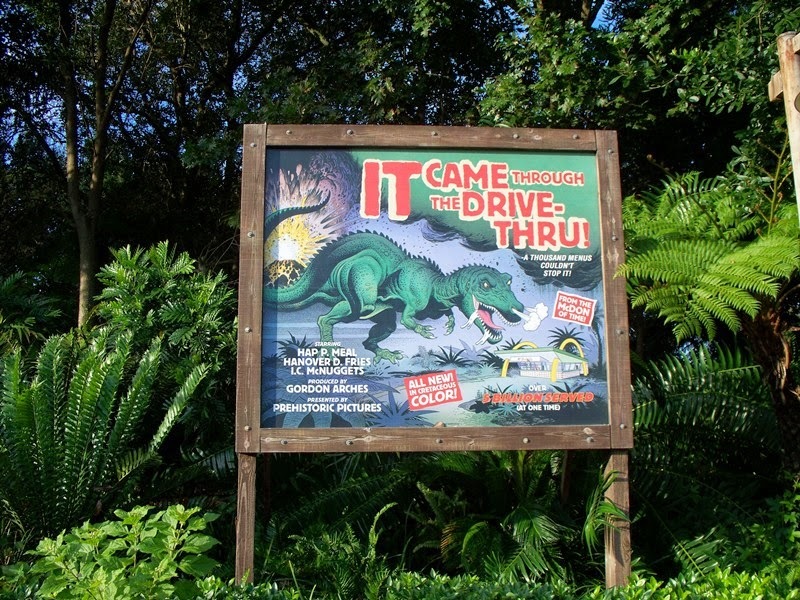 The most crucial element, that wasn’t even known at the time, was that this photograph would capture the original experience of the live narration provided by a Cast Member. 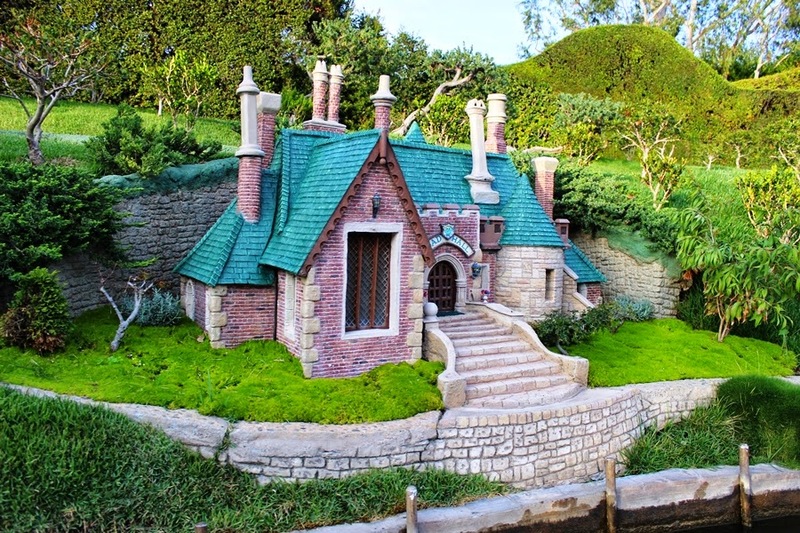 From 1982 through August of 2006, each set of boats to travel through the canals of Listen to the Land, renamed Living with the Land in December of 1993, came equipped with a Cast Member who had a narration spiel. The wonderful part of having a Cast Member present within the ride vehicle was that you could ask them questions and get answers in between the predetermined script pieces. There were a couple of obvious problems with this structure. For starters, if there were not enough Cast Members scheduled at a given time, guests would watch as empty boats came and went while they waited to board the next Cast Member accompanied watercraft. Not only could this add to longer lines, it could increase guests’ frustration. 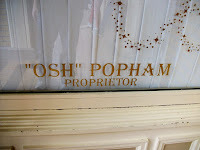 Secondly were the Cast Members themselves. 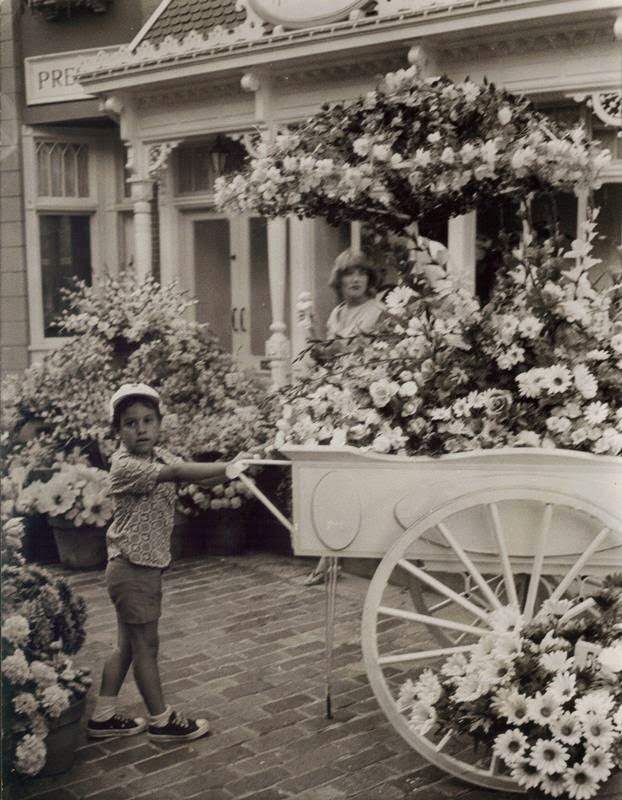 If a particular Cast Member just wasn’t feeling it on a given day, or might have been at the end of a long shift, they could provide guests with a lackluster narration that did not to enhance the inspiration provided by the greenhouses. It’s for these reasons that it makes complete sense to remove the human element and add in the constant, engaging narrative provided by Mike Brassell. It makes complete sense, but I can’t help but miss that human element. 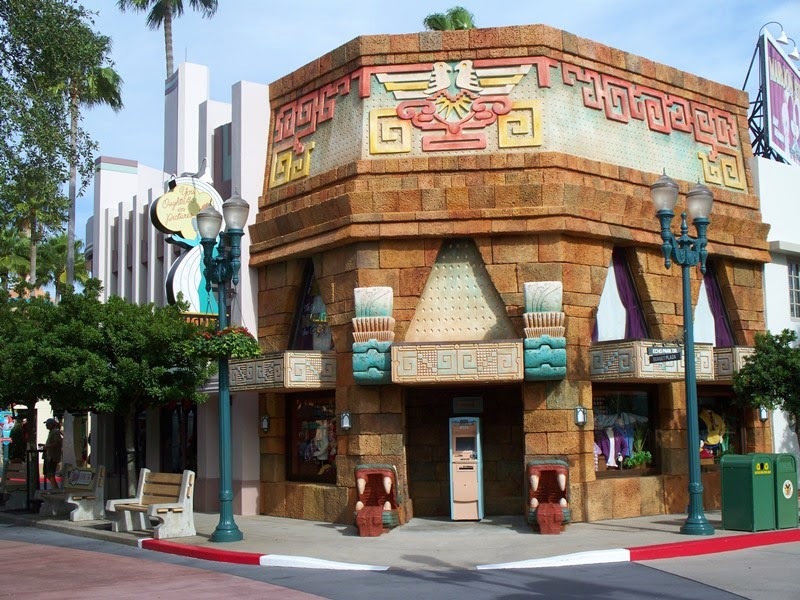 As a guest who may only be visiting once every several years, or perhaps even once in a lifetime, it makes sense for Epcot to want to provide a consistent show. For my part, having the chance to engage with a living and breathing Cast Member who has other knowledge they could provide outweighs the fear that I may get only a mediocre performance. Thankfully, we have our memories, and photos such as this one, to remind us of how we used to listen to The Land.